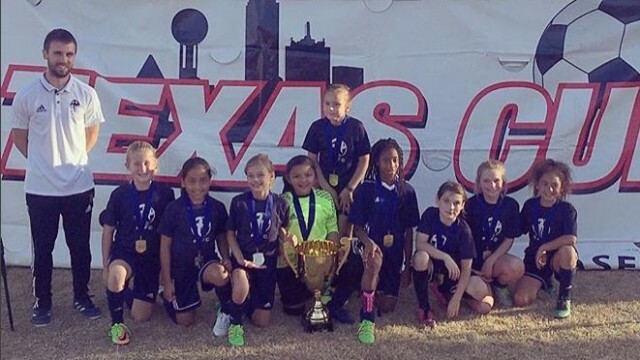 Americas FC 08G fought their way to a U-10 Texas Cup Championship and took the title winning 1-0 in the championship game. The tourney capped off a great fall season for the girls as they are currently ranked in the top 10 in NTX. Way to go AFC 08G and Coach Josh!